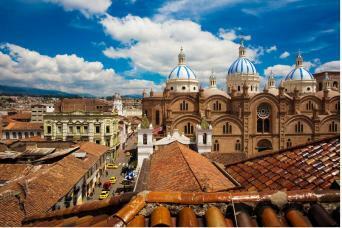 This transfer includes transfer from Cuenca to Guayaquil. Guide assistance is included. 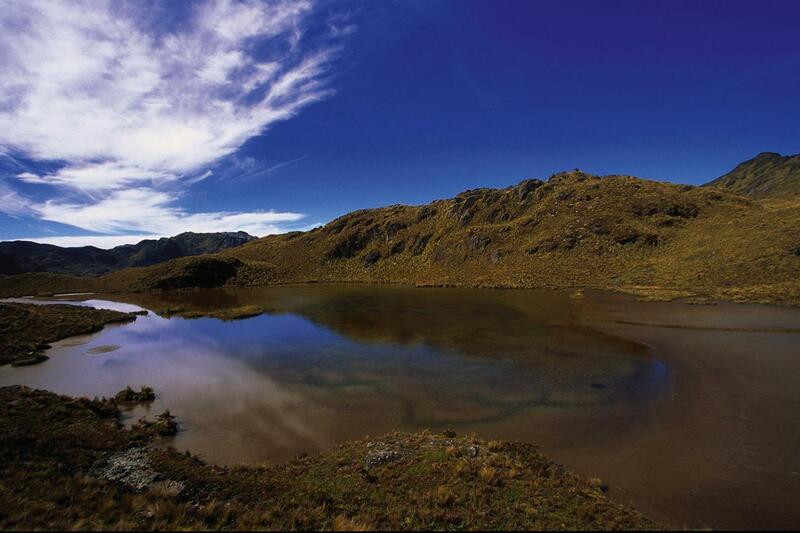 We leave from Cuenca to “Cajas National Park” known for its glacial lakes and high mountain vegetation. Here we will walk through this beautiful place to see some of the lakes and primary forest. We will also visit “3 Cruses” which forms the continental water division. We will walk to observe this curious place. From this point we will begin a dramatic decline to reach the coast of Ecuador. 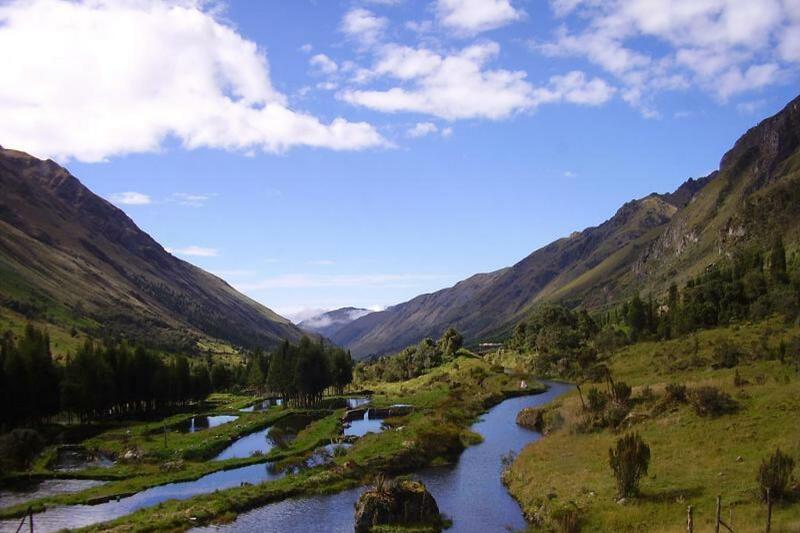 Starting we will begin observing the Andean mountain scenery and then ending up seeing totally different vegetation of the Ecuadorian Coast with large plantations of bananas and cocoa beans. 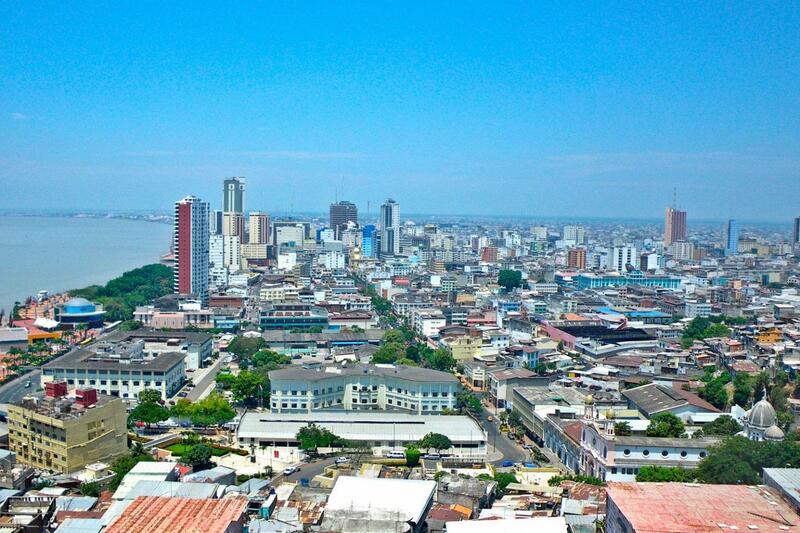 Arrive to Guayaquil. Regular transfers (SIB) depart and return only from the following hotels: Carvallo, El Dorado, Macondo, Casa del Aguila, Victoria, St. Lucia, Mansion Alcazar.